In this paper we introduce a new unsupervised reinforcement learning method for discovering the set of intrinsic options available to an agent. This set is learned by maximizing the number of different states an agent can reliably reach, as measured by the mutual information between the set of options and option termination states. To this end, we instantiate two policy gradient based algorithms, one that creates an explicit embedding space of options and one that represents options implicitly. The algorithms also provide an explicit measure of empowerment in a given state that can be used by an empowerment maximizing agent. The algorithm scales well with function approximation and we demonstrate the applicability of the algorithm on a range of tasks. We marry ideas from deep neural networks and approximate Bayesian inference to derive a generalised class of deep, directed generative models, endowed with a new algorithm for scalable inference and learning. 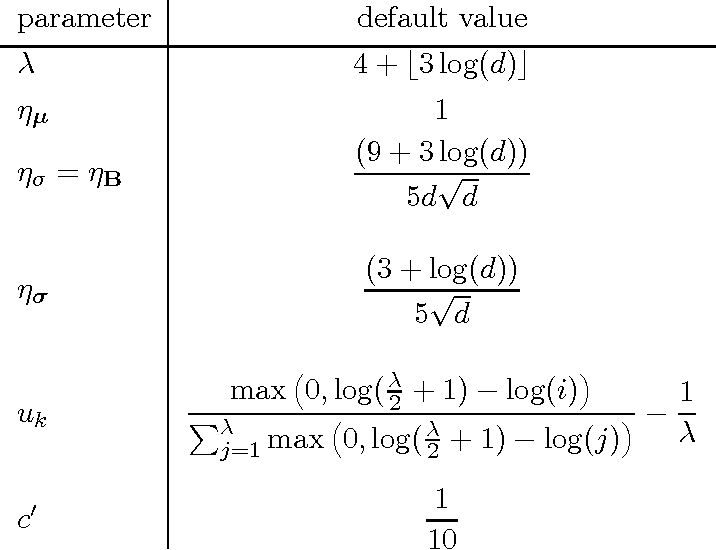 Our algorithm introduces a recognition model to represent approximate posterior distributions, and that acts as a stochastic encoder of the data. We develop stochastic back-propagation -- rules for back-propagation through stochastic variables -- and use this to develop an algorithm that allows for joint optimisation of the parameters of both the generative and recognition model. We demonstrate on several real-world data sets that the model generates realistic samples, provides accurate imputations of missing data and is a useful tool for high-dimensional data visualisation. Models that can simulate how environments change in response to actions can be used by agents to plan and act efficiently. We improve on previous environment simulators from high-dimensional pixel observations by introducing recurrent neural networks that are able to make temporally and spatially coherent predictions for hundreds of time-steps into the future. We present an in-depth analysis of the factors affecting performance, providing the most extensive attempt to advance the understanding of the properties of these models. We address the issue of computationally inefficiency with a model that does not need to generate a high-dimensional image at each time-step. We show that our approach can be used to improve exploration and is adaptable to many diverse environments, namely 10 Atari games, a 3D car racing environment, and complex 3D mazes. We introduce a new, efficient, principled and backpropagation-compatible algorithm for learning a probability distribution on the weights of a neural network, called Bayes by Backprop. It regularises the weights by minimising a compression cost, known as the variational free energy or the expected lower bound on the marginal likelihood. 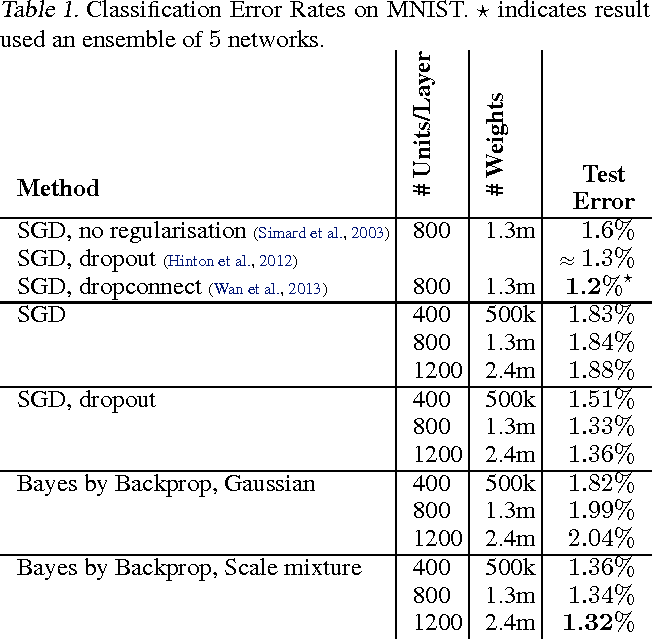 We show that this principled kind of regularisation yields comparable performance to dropout on MNIST classification. We then demonstrate how the learnt uncertainty in the weights can be used to improve generalisation in non-linear regression problems, and how this weight uncertainty can be used to drive the exploration-exploitation trade-off in reinforcement learning. Efficient Natural Evolution Strategies (eNES) is a novel alternative to conventional evolutionary algorithms, using the natural gradient to adapt the mutation distribution. 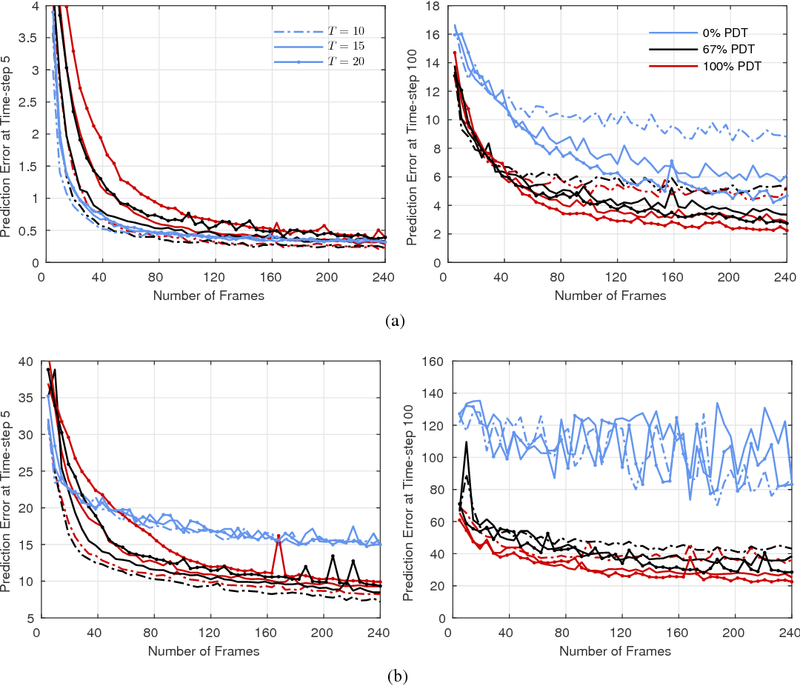 Unlike previous methods based on natural gradients, eNES uses a fast algorithm to calculate the inverse of the exact Fisher information matrix, thus increasing both robustness and performance of its evolution gradient estimation, even in higher dimensions. Additional novel aspects of eNES include optimal fitness baselines and importance mixing (a procedure for updating the population with very few fitness evaluations). The algorithm yields competitive results on both unimodal and multimodal benchmarks. 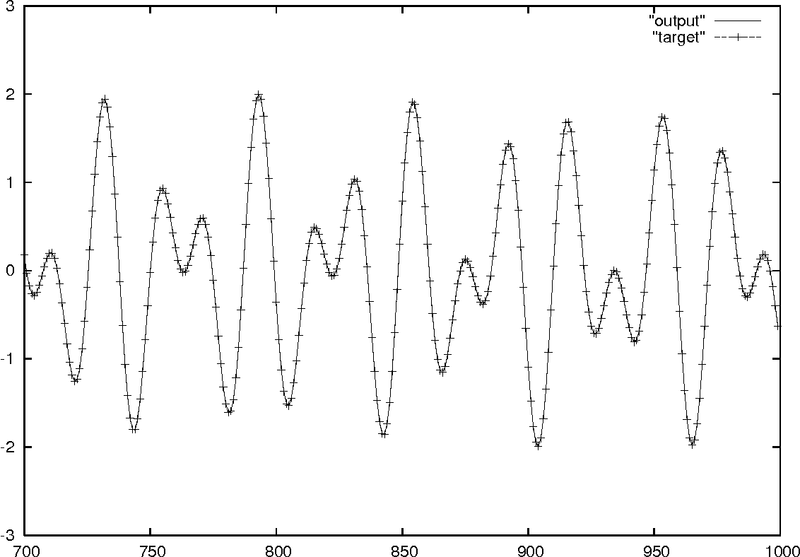 Traditional Support Vector Machines (SVMs) need pre-wired finite time windows to predict and classify time series. They do not have an internal state necessary to deal with sequences involving arbitrary long-term dependencies. 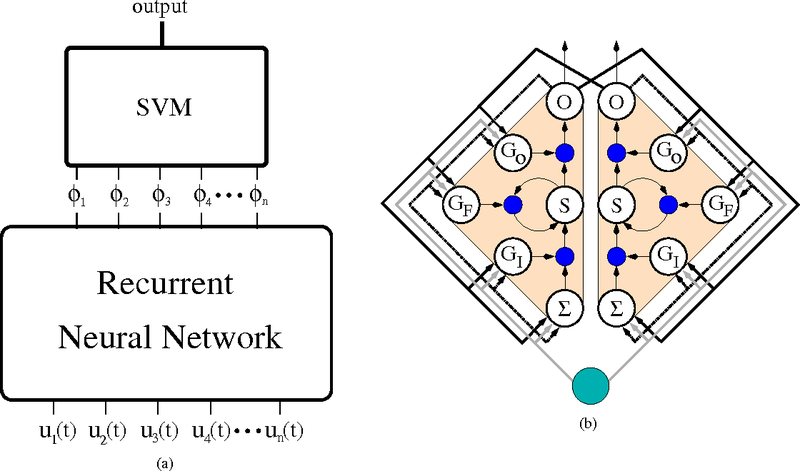 Here we introduce a new class of recurrent, truly sequential SVM-like devices with internal adaptive states, trained by a novel method called EVOlution of systems with KErnel-based outputs (Evoke), an instance of the recent Evolino class of methods. Evoke evolves recurrent neural networks to detect and represent temporal dependencies while using quadratic programming/support vector regression to produce precise outputs. Evoke is the first SVM-based mechanism learning to classify a context-sensitive language. 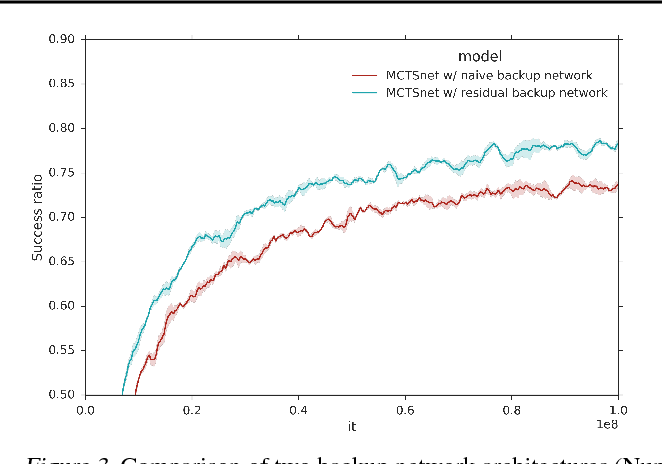 It also outperforms recent state-of-the-art gradient-based recurrent neural networks (RNNs) on various time series prediction tasks. Learning from a few examples remains a key challenge in machine learning. Despite recent advances in important domains such as vision and language, the standard supervised deep learning paradigm does not offer a satisfactory solution for learning new concepts rapidly from little data. In this work, we employ ideas from metric learning based on deep neural features and from recent advances that augment neural networks with external memories. Our framework learns a network that maps a small labelled support set and an unlabelled example to its label, obviating the need for fine-tuning to adapt to new class types. We then define one-shot learning problems on vision (using Omniglot, ImageNet) and language tasks. 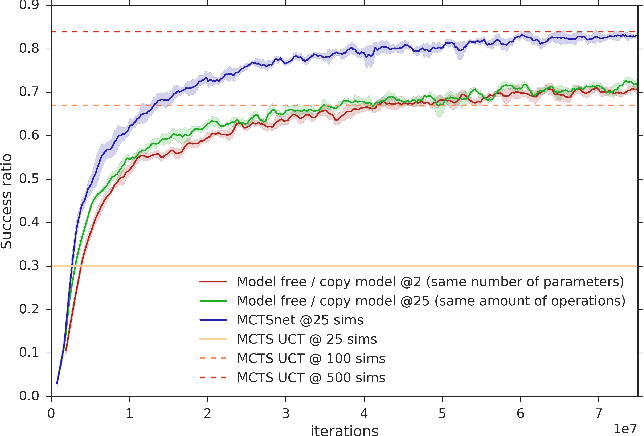 Our algorithm improves one-shot accuracy on ImageNet from 87.6% to 93.2% and from 88.0% to 93.8% on Omniglot compared to competing approaches. We also demonstrate the usefulness of the same model on language modeling by introducing a one-shot task on the Penn Treebank. 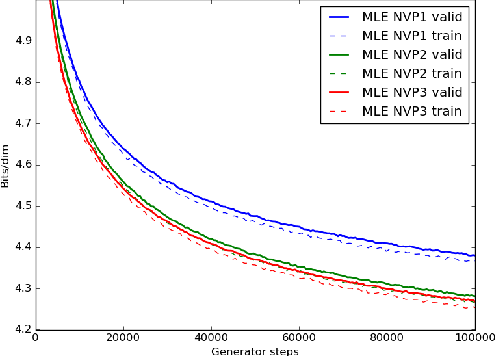 We train a generator by maximum likelihood and we also train the same generator architecture by Wasserstein GAN. 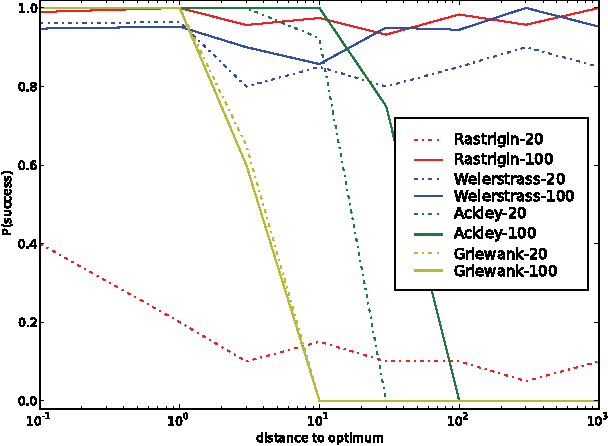 We then compare the generated samples, exact log-probability densities and approximate Wasserstein distances. We show that an independent critic trained to approximate Wasserstein distance between the validation set and the generator distribution helps detect overfitting. Finally, we use ideas from the one-shot learning literature to develop a novel fast learning critic. Despite recent breakthroughs in the applications of deep neural networks, one setting that presents a persistent challenge is that of "one-shot learning." Traditional gradient-based networks require a lot of data to learn, often through extensive iterative training. When new data is encountered, the models must inefficiently relearn their parameters to adequately incorporate the new information without catastrophic interference. Architectures with augmented memory capacities, such as Neural Turing Machines (NTMs), offer the ability to quickly encode and retrieve new information, and hence can potentially obviate the downsides of conventional models. Here, we demonstrate the ability of a memory-augmented neural network to rapidly assimilate new data, and leverage this data to make accurate predictions after only a few samples. We also introduce a new method for accessing an external memory that focuses on memory content, unlike previous methods that additionally use memory location-based focusing mechanisms. This paper presents Natural Evolution Strategies (NES), a recent family of algorithms that constitute a more principled approach to black-box optimization than established evolutionary algorithms. 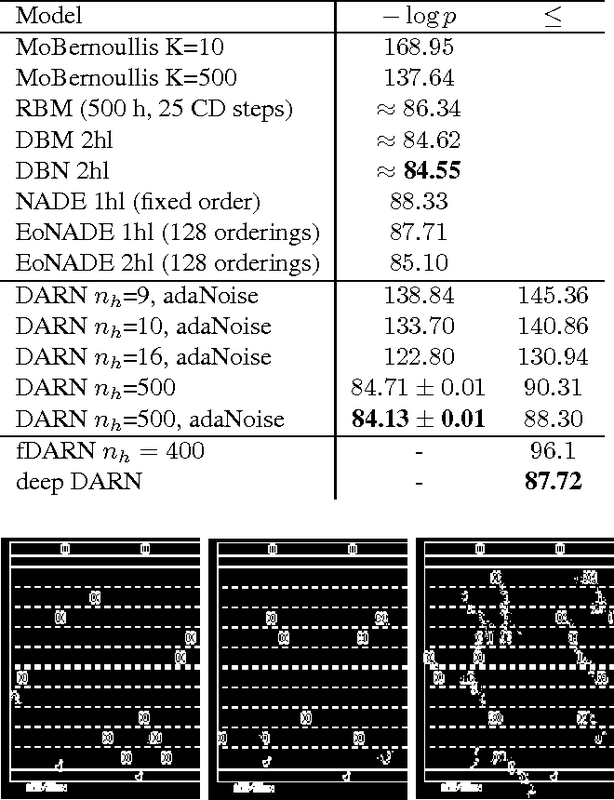 NES maintains a parameterized distribution on the set of solution candidates, and the natural gradient is used to update the distribution's parameters in the direction of higher expected fitness. We introduce a collection of techniques that address issues of convergence, robustness, sample complexity, computational complexity and sensitivity to hyperparameters. 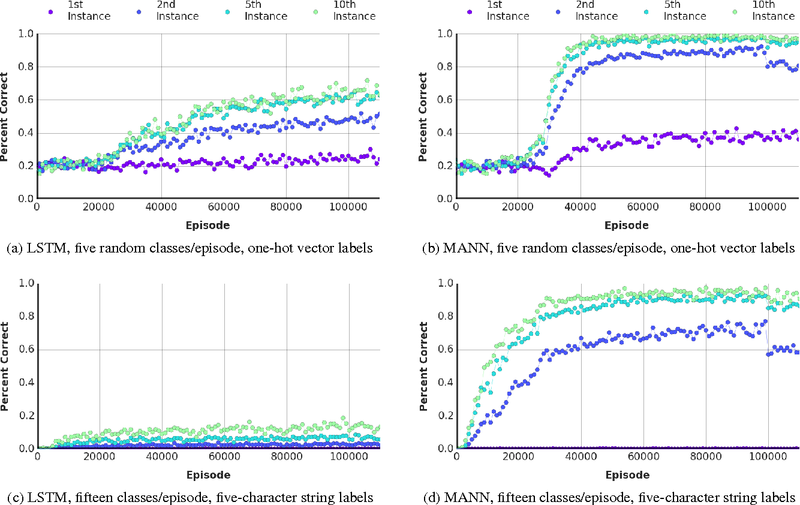 This paper explores a number of implementations of the NES family, ranging from general-purpose multi-variate normal distributions to heavy-tailed and separable distributions tailored towards global optimization and search in high dimensional spaces, respectively. Experimental results show best published performance on various standard benchmarks, as well as competitive performance on others. Humans have an impressive ability to reason about new concepts and experiences from just a single example. In particular, humans have an ability for one-shot generalization: an ability to encounter a new concept, understand its structure, and then be able to generate compelling alternative variations of the concept. We develop machine learning systems with this important capacity by developing new deep generative models, models that combine the representational power of deep learning with the inferential power of Bayesian reasoning. We develop a class of sequential generative models that are built on the principles of feedback and attention. These two characteristics lead to generative models that are among the state-of-the art in density estimation and image generation. We demonstrate the one-shot generalization ability of our models using three tasks: unconditional sampling, generating new exemplars of a given concept, and generating new exemplars of a family of concepts. In all cases our models are able to generate compelling and diverse samples---having seen new examples just once---providing an important class of general-purpose models for one-shot machine learning. We introduce a simple recurrent variational auto-encoder architecture that significantly improves image modeling. 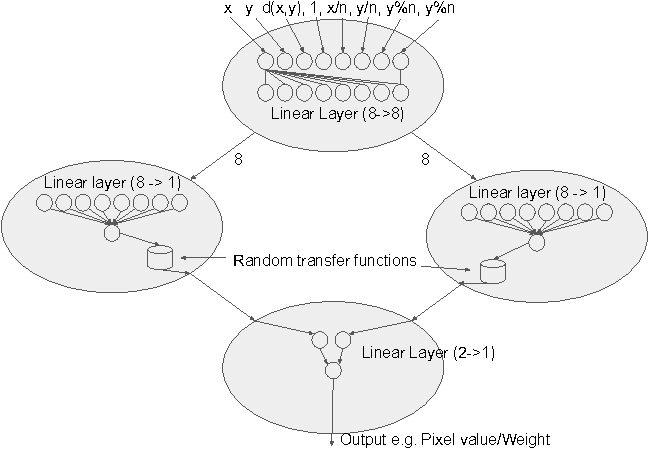 The system represents the state-of-the-art in latent variable models for both the ImageNet and Omniglot datasets. We show that it naturally separates global conceptual information from lower level details, thus addressing one of the fundamentally desired properties of unsupervised learning. Furthermore, the possibility of restricting ourselves to storing only global information about an image allows us to achieve high quality 'conceptual compression'. This paper introduces the Deep Recurrent Attentive Writer (DRAW) neural network architecture for image generation. DRAW networks combine a novel spatial attention mechanism that mimics the foveation of the human eye, with a sequential variational auto-encoding framework that allows for the iterative construction of complex images. The system substantially improves on the state of the art for generative models on MNIST, and, when trained on the Street View House Numbers dataset, it generates images that cannot be distinguished from real data with the naked eye. We present the first deep learning model to successfully learn control policies directly from high-dimensional sensory input using reinforcement learning. 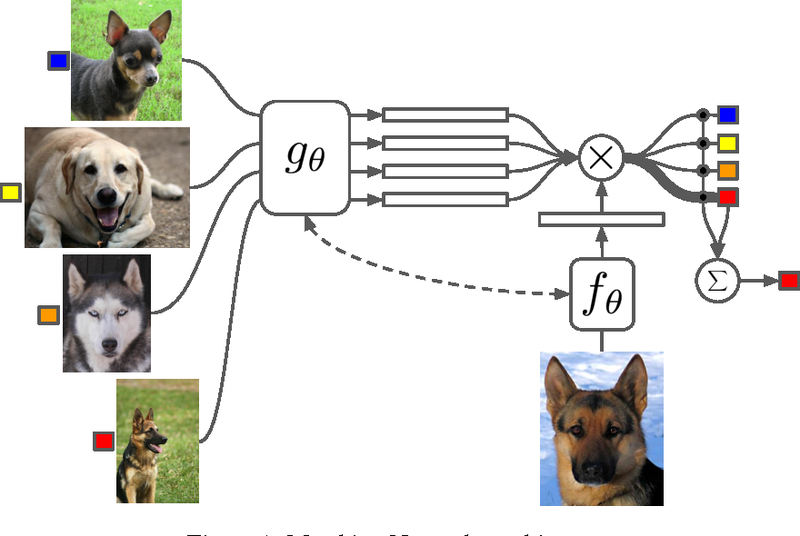 The model is a convolutional neural network, trained with a variant of Q-learning, whose input is raw pixels and whose output is a value function estimating future rewards. We apply our method to seven Atari 2600 games from the Arcade Learning Environment, with no adjustment of the architecture or learning algorithm. We find that it outperforms all previous approaches on six of the games and surpasses a human expert on three of them. Planning problems are among the most important and well-studied problems in artificial intelligence. They are most typically solved by tree search algorithms that simulate ahead into the future, evaluate future states, and back-up those evaluations to the root of a search tree. Among these algorithms, Monte-Carlo tree search (MCTS) is one of the most general, powerful and widely used. 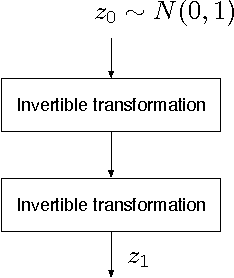 A typical implementation of MCTS uses cleverly designed rules, optimized to the particular characteristics of the domain. These rules control where the simulation traverses, what to evaluate in the states that are reached, and how to back-up those evaluations. In this paper we instead learn where, what and how to search. Our architecture, which we call an MCTSnet, incorporates simulation-based search inside a neural network, by expanding, evaluating and backing-up a vector embedding. The parameters of the network are trained end-to-end using gradient-based optimisation. 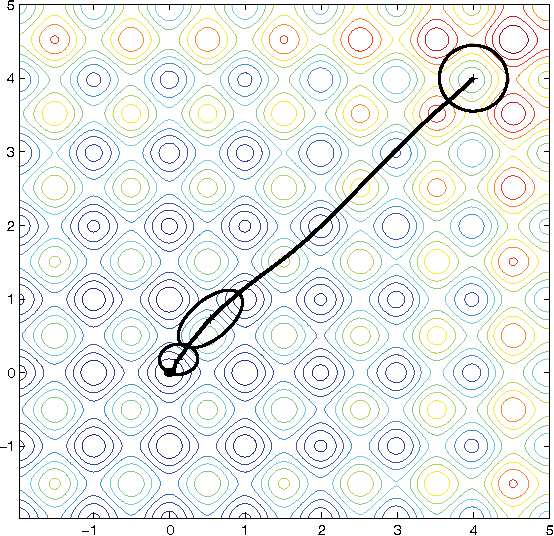 When applied to small searches in the well known planning problem Sokoban, the learned search algorithm significantly outperformed MCTS baselines. 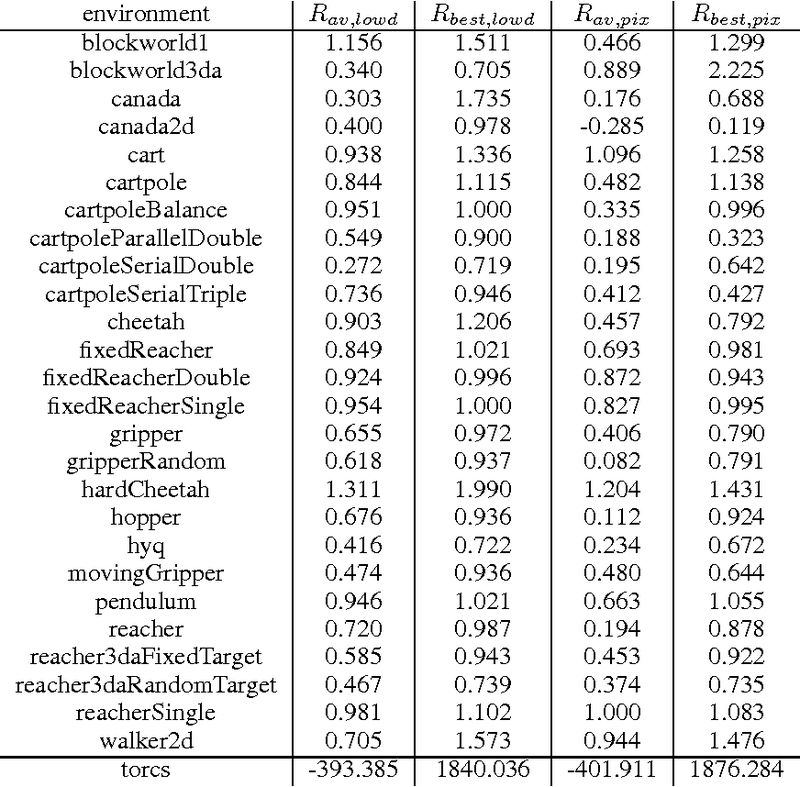 Deep reinforcement learning methods attain super-human performance in a wide range of environments. Such methods are grossly inefficient, often taking orders of magnitudes more data than humans to achieve reasonable performance. We propose Neural Episodic Control: a deep reinforcement learning agent that is able to rapidly assimilate new experiences and act upon them. Our agent uses a semi-tabular representation of the value function: a buffer of past experience containing slowly changing state representations and rapidly updated estimates of the value function. We show across a wide range of environments that our agent learns significantly faster than other state-of-the-art, general purpose deep reinforcement learning agents. For artificial general intelligence (AGI) it would be efficient if multiple users trained the same giant neural network, permitting parameter reuse, without catastrophic forgetting. PathNet is a first step in this direction. 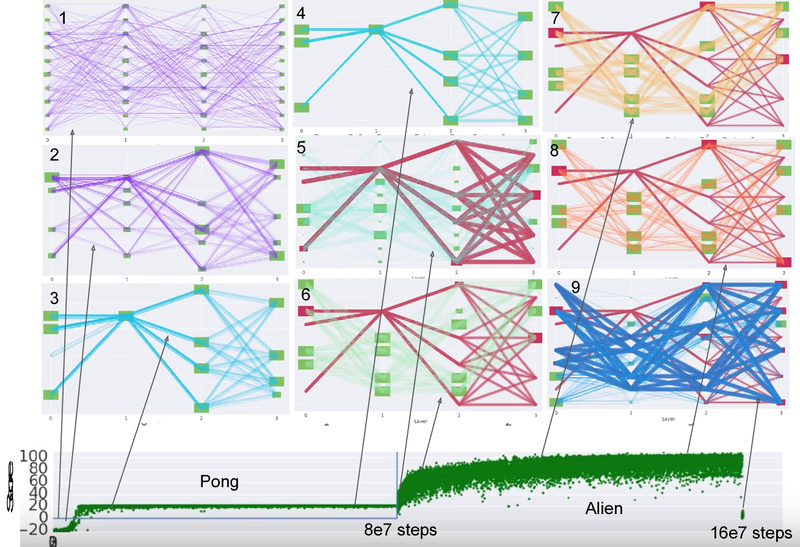 It is a neural network algorithm that uses agents embedded in the neural network whose task is to discover which parts of the network to re-use for new tasks. Agents are pathways (views) through the network which determine the subset of parameters that are used and updated by the forwards and backwards passes of the backpropogation algorithm. During learning, a tournament selection genetic algorithm is used to select pathways through the neural network for replication and mutation. Pathway fitness is the performance of that pathway measured according to a cost function. 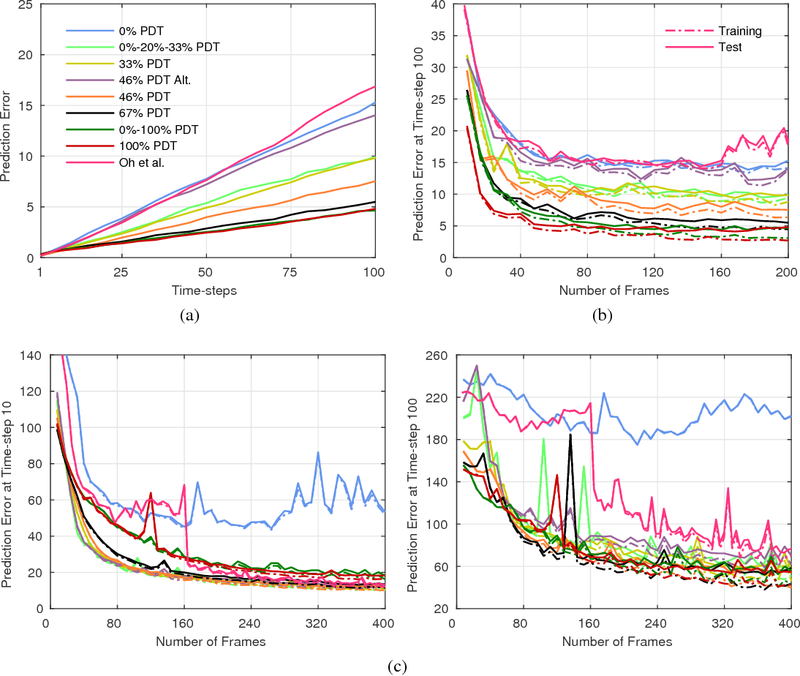 We demonstrate successful transfer learning; fixing the parameters along a path learned on task A and re-evolving a new population of paths for task B, allows task B to be learned faster than it could be learned from scratch or after fine-tuning. Paths evolved on task B re-use parts of the optimal path evolved on task A. 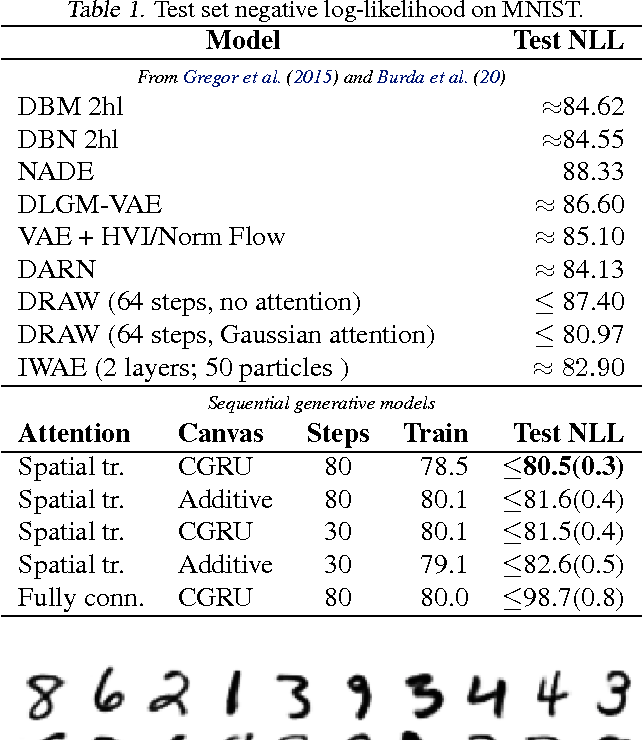 Positive transfer was demonstrated for binary MNIST, CIFAR, and SVHN supervised learning classification tasks, and a set of Atari and Labyrinth reinforcement learning tasks, suggesting PathNets have general applicability for neural network training. 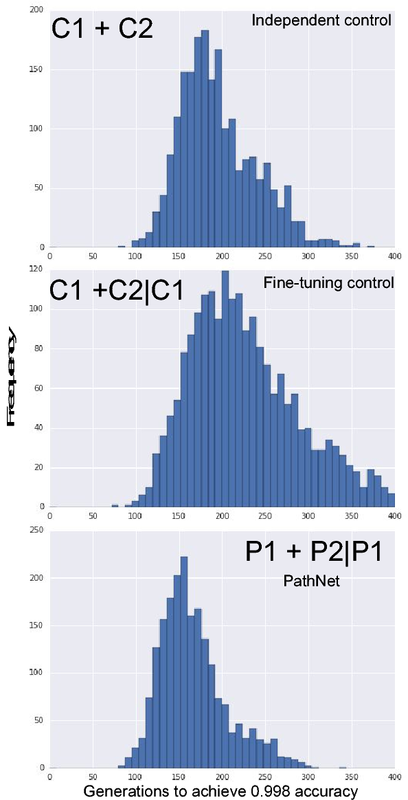 Finally, PathNet also significantly improves the robustness to hyperparameter choices of a parallel asynchronous reinforcement learning algorithm (A3C). In this work we introduce a differentiable version of the Compositional Pattern Producing Network, called the DPPN. Unlike a standard CPPN, the topology of a DPPN is evolved but the weights are learned. A Lamarckian algorithm, that combines evolution and learning, produces DPPNs to reconstruct an image. 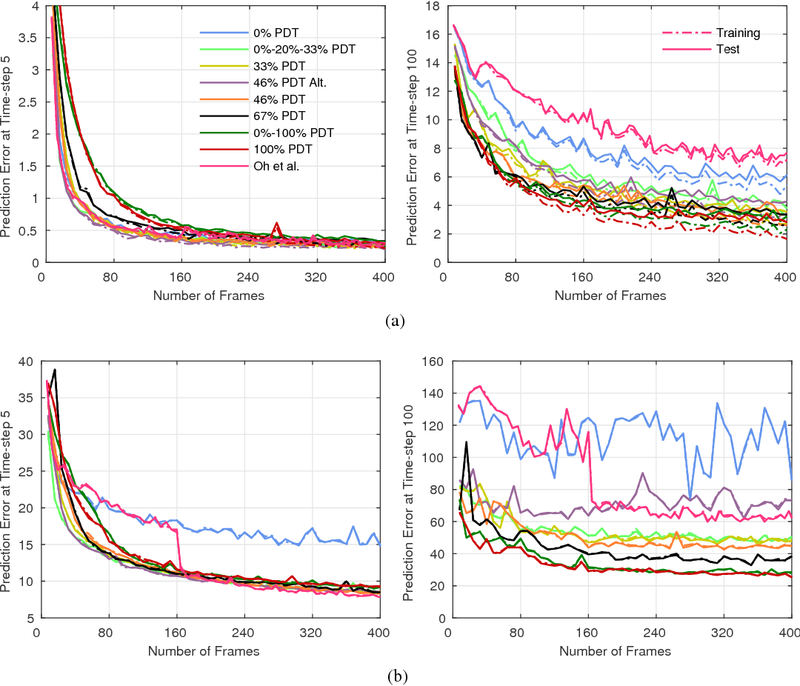 Our main result is that DPPNs can be evolved/trained to compress the weights of a denoising autoencoder from 157684 to roughly 200 parameters, while achieving a reconstruction accuracy comparable to a fully connected network with more than two orders of magnitude more parameters. 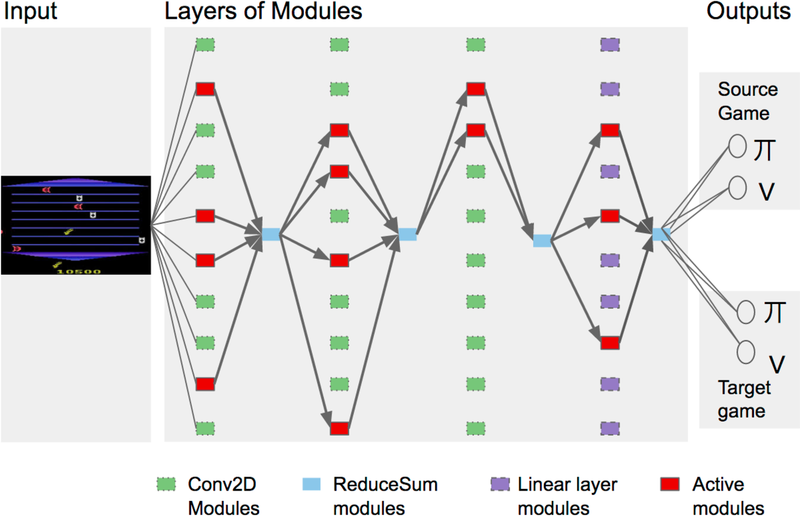 The regularization ability of the DPPN allows it to rediscover (approximate) convolutional network architectures embedded within a fully connected architecture. Such convolutional architectures are the current state of the art for many computer vision applications, so it is satisfying that DPPNs are capable of discovering this structure rather than having to build it in by design. 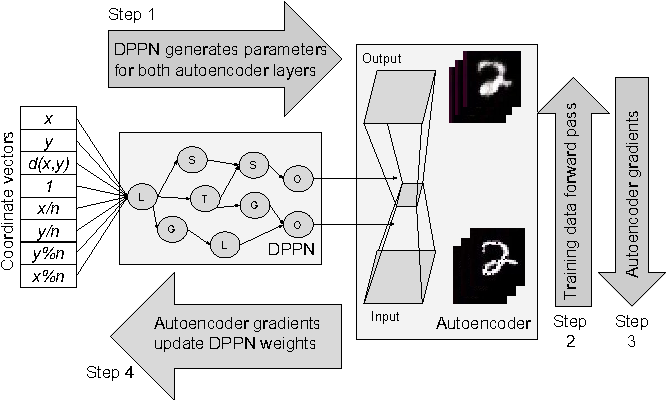 DPPNs exhibit better generalization when tested on the Omniglot dataset after being trained on MNIST, than directly encoded fully connected autoencoders. DPPNs are therefore a new framework for integrating learning and evolution. We adapt the ideas underlying the success of Deep Q-Learning to the continuous action domain. We present an actor-critic, model-free algorithm based on the deterministic policy gradient that can operate over continuous action spaces. 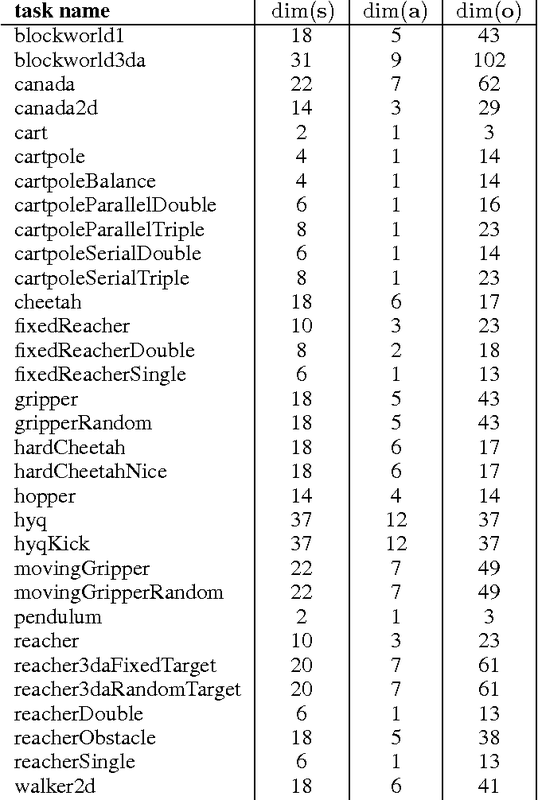 Using the same learning algorithm, network architecture and hyper-parameters, our algorithm robustly solves more than 20 simulated physics tasks, including classic problems such as cartpole swing-up, dexterous manipulation, legged locomotion and car driving. Our algorithm is able to find policies whose performance is competitive with those found by a planning algorithm with full access to the dynamics of the domain and its derivatives. We further demonstrate that for many of the tasks the algorithm can learn policies end-to-end: directly from raw pixel inputs.